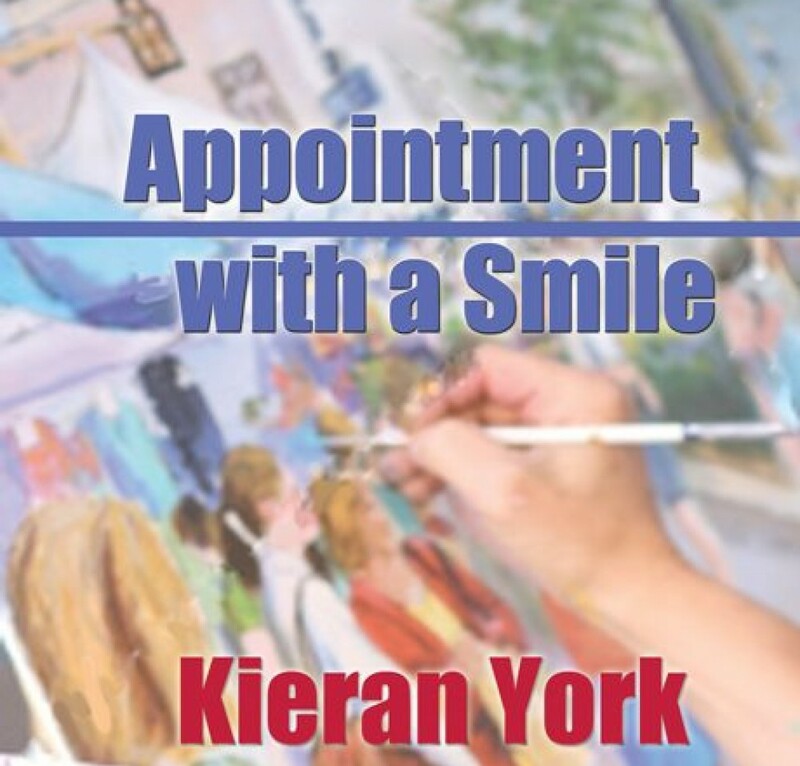 This entry was posted in Uncategorized and tagged Bookmark the permalink [https://kieranyork.com/2013/07/22/rocky-mountain-intimacy/] Kieran York poetry, lesbian blogs, lesbian literature, lesbian poetry, lesfic blogs, lesfic literature, lesfic poetry, library, sapphic blogs/ Bookmark the permalink [https://kieranyork.com/2013/07/22/rocky-mountain-intimacy/], sapphic literature, sapphic poetry by Kieran York. Bookmark the permalink. So very, very romantic and atmospheric. She is a lucky one to have you! Thank you, Rachel. I’m blessed. My life is blessed. And you, my friend, are a huge part of that blessing! You certainly paint a lovely, loving picture with your words.